Every quarter we will bring back five pieces that had the most hits online. 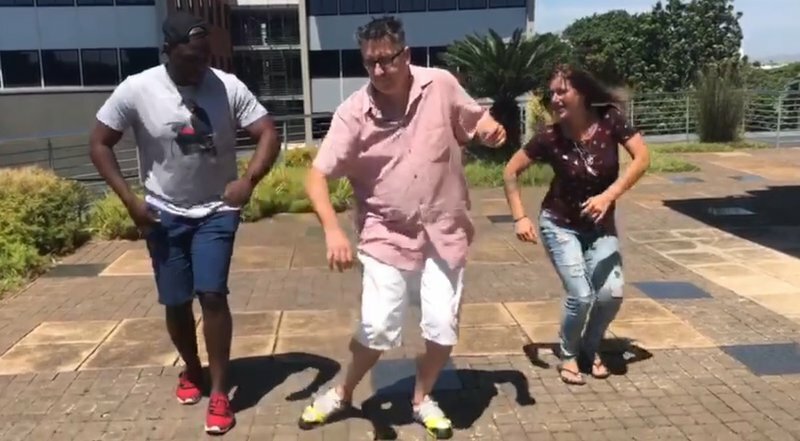 Here we look at the Breakfast Team going viral with the Gwara Gwara. The Grammy's this year was out of this world, with incredible fashion and electrifying performances. One performance that really resonated with South Africans was when Rihanna included the famous 'Gwara-Gwara' dance move into her routine for 'Wild Thoughts'. Naturally, South Africans went crazy over it, making their own videos and renditions of what is a proudly SA dance move. If Darren, Keri, and Sky didn't jump on that train then did it even happen? Here's their rendition of the famous Gwara Gwara. Pretty good, right? That explains the hits!